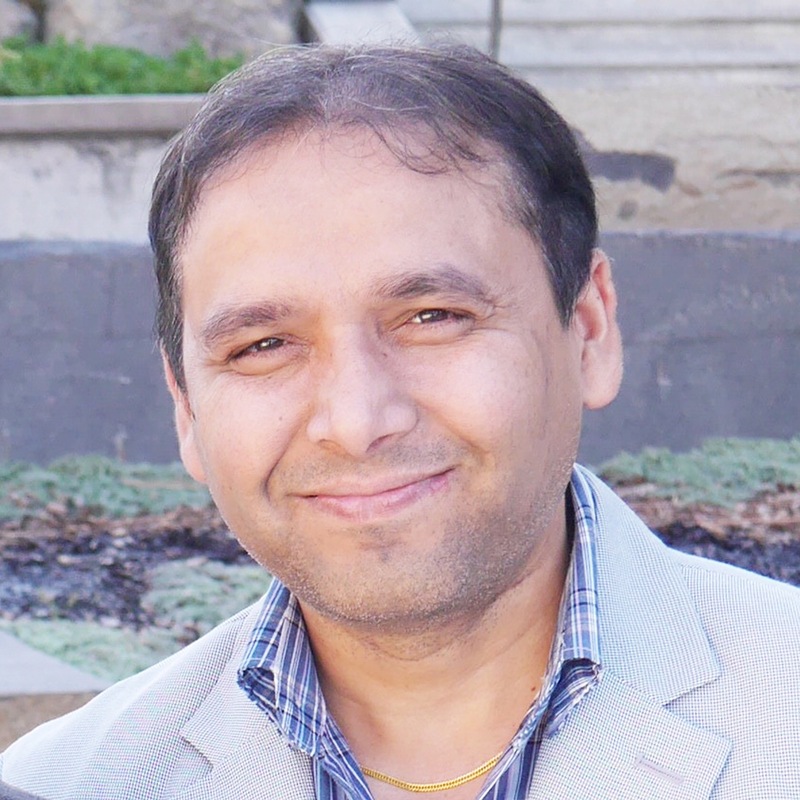 Dr. Girdhari Rijal is a Research Associate of Biomedical Sciences at Elson S. Floyd College of Medical Sciences, Washington State University Spokane. He completed his Ph.D. in Dentistry with major in regenerative medicine and hard tissue engineering from Kyungpook National University, South Korea. He has published many peer-reviewed articles in international leading journals. He has presented more than 12 national and international conference papers. His research interest in bioengineering of tissue/tumor models, implants and grafts using innovative biomaterials and functional bioactive materials helps to reveal the mechanisms of tissue or tumor formations. In future, his research achievements substantially help to achieve the success in regenerative medicine replacing non-functional organs or tumor organs with lab-generated ready-to-graft functional organs to improve the quality of life of human beings. An Elusive In vitro Native-like Microenvironment-Is a Decellularized Extracellular Matrix the Answer?